CSA T20 challenge is underway and we already have a surprise in the very first match. Warriors stunned the previous year’s winners Titans in a match which was decided D/L method. 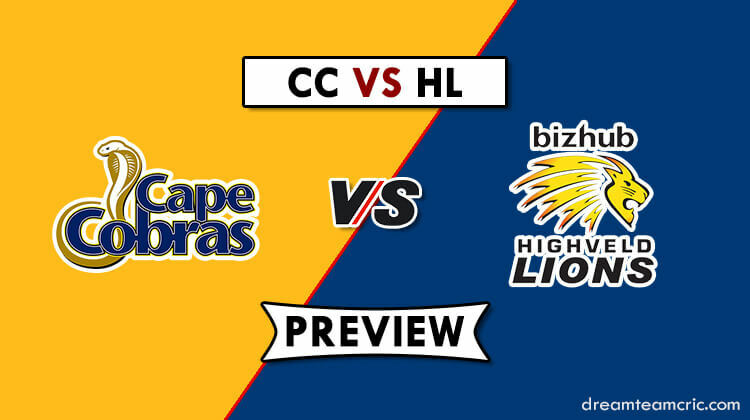 To continue with the competition, Cape Cobras and Highveld Lions will come face to face tomorrow. Both the teams have significant history in the tournament and they will seek to do well again. Cape Cobras and Lions will both hope to put behind the disappointment of Momentum One Day Cup. Lions, in particular, were extremely poor in the one-day tournament as they finished at the bottom of the pile. Cape Cobras also had a hot and cold campaign which was good enough to have them 4th among the six teams. 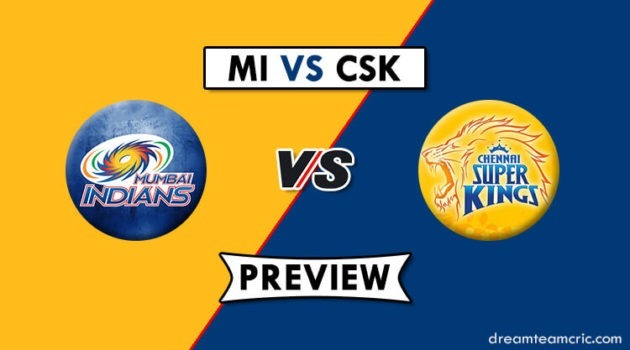 The two teams will be seeking to have better campaigns in the T20 format and they certainly have the history to support them. Cape Cobras have won the CSA T20 challenge 3 times in its history, while Lions have won it twice. They have also made the latter stages of the tournament on numerous occasions. 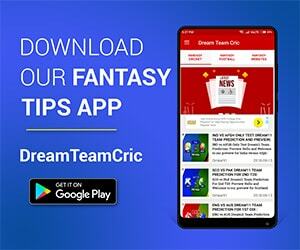 Despite a number of South African cricketers playing in the IPL, there is a plethora of talent available to make this tournament exciting. Both the teams feature many big names to put on a show.